listening to Ted Berrigan on public access poetry . . oh yeah . 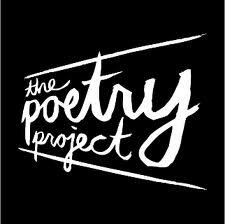 . .
wish there was a poetry project in London!!!!!!!!! !